The Bureau can provide specialized invitation packages for your group, a selection of photos for printed registrations or media, a letter of invitation from local dignitaries, and a variety of printed promotional materials. Also, arrangements can be made for local dignitaries and Convention & Visitor Bureau staff to welcome your meeting attendees. As liaison for all of the hotel properties in Moore County, the Convention & Visitors Bureau can serve as a non-biased source for accommodations information. After determining your needs, the Vice President of Sales will request hotel rates and availability, banquet information, and other needs specific to your group. The Visitors Services Manager can provide information on transportation, printing, floral, audio-visual, catering, speakers, and other services and rentals. As well as information on area tours, events and children’s activities for your delegates. 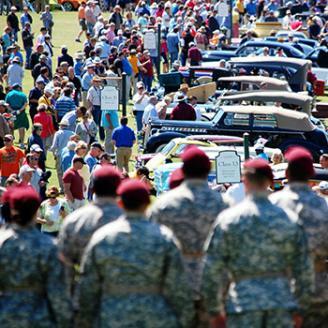 The Bureau maintains an extensive collection of brochures on Moore County and surrounding areas. 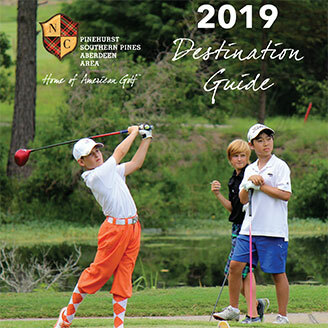 The Bureau can provide Destination Guides and Essentials Guides, which include information on golf courses, events and restaurants, free of charge up to a quantity of 250. Any number exceeding 250 is charged at cost. 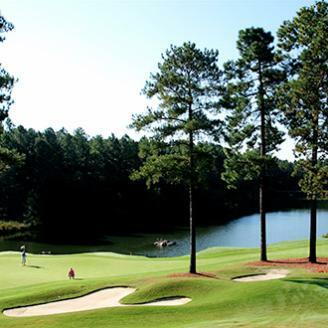 The Bureau can provide specialized assistance with your golf tournament needs, including rates and availability from area courses as well as complete information on all of the area courses. Promotional items, such as golf tees, will be provided for your tournament participants. The Marketing Director will assist you with preparation and distribution of news releases and public service announcements to help promote attendance and awareness of your event. On-site registration assistance can be provided free of charge for one registrar for four consecutive hours. If additional time is needed, an hourly rate will apply. Request for registration assistance should be submitted to the Vice President of Sales three weeks prior to your meeting. Read what attendees have to say about our services.